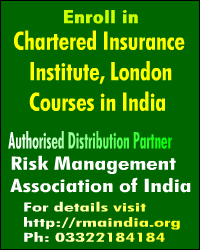 Religare Health Insurance recently said that it plans to introduce products in critical illness, maternity and lifestyle-related categories. 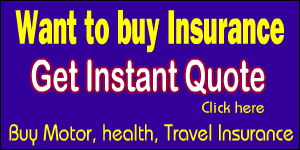 The insurer also plans to open around 30 branches across India as part of its expansion plan. The health insurance arm of Religare group, Religare Health Insurance, collected Rs 23 crore in premium in seven months of entering the business in July 2012 covering 94,000 lives and has lined up a slew of products and expansion in the coming two to three years. There is one big consolation that diabetics will haveâ€”an exclusive insurance cover. At least two insurance companies are planning a specialised health cover for diabetics. You may soon have to shell out more to buy motor, health or fire insurance. 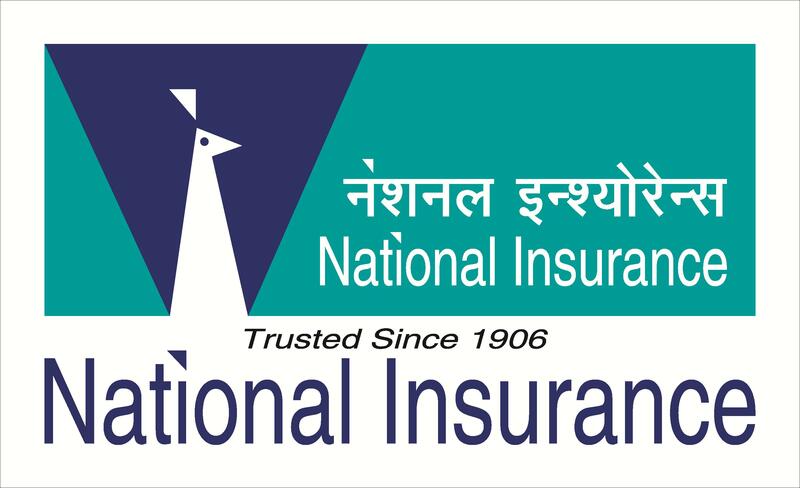 Concerned over the high level of losses in general insurance and pressured by a government direction to move further towards market-linked pricing, insurers are planning to raise premiums by an initial 2-5% and further up gradually, sources said. Some of the hike will be inflation-linked, but a major portion will be due to the new pricing strategies adopted by insurers after assessing risks. Religare Health Insurance is in talks with the central and state governments to provide services in government-sponsored health schemes. The move is aimed at helping people below poverty line. Religare Health Insurance is in talks with the central and state governments to provide solutions in government-sponsored health schemes targeting below poverty line people. “We plan to work with the central government and state governments to provide services in this segment. The states have their own heath schemes for BPL. So, we will hold negotiations,” company managing director and CEO Anuj Gulati said. Religare Health Insurance, a part of Religare Enterprises Limited- a leading diversified financial services group out of India, announced the formal launch of its operations at a Press Conference in Mumbai. Having initiated operations this July, Religare Health Insurance has made significant progress over the past 3 months, and is already operating out of 134 centers – servicing more than 50,000 lives. Religare Health Trust is planning to raise S$511 million after pricing its initial public share offer in Singapore at S$0.90 a share, according to reports.